This photo confuses me even more than that time I saw Mariah Carey’s 2001 film “Glitter”. 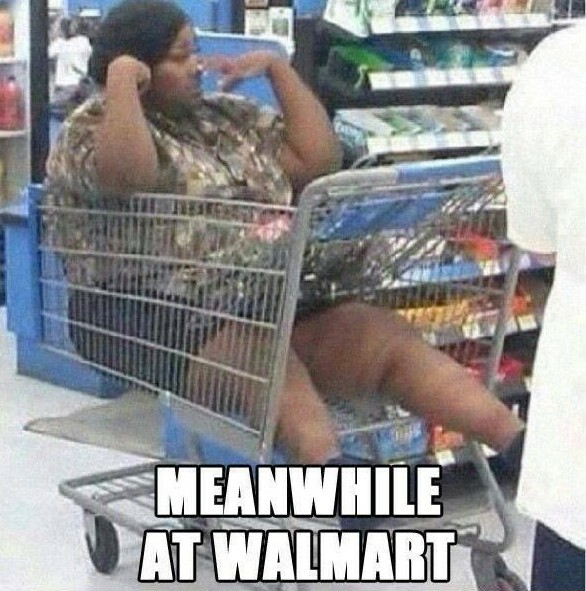 How did this woman even get into the cart in the first place and for the love of everything decent how will she ever get out? Who are we to judge, she looks like she is having a jolly good time.